Last night I saw a respected security professional I follow on Twitter mention the Brave web browser, and how good he thought the mobile version is. 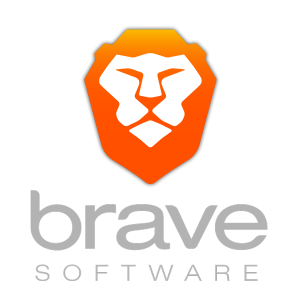 Brave was started by the Mozilla Project co-founder Brandon Eich, and is based on Chromium, the open-source base that Google Chrome is constructed upon. …a single browser may now require two different DRM plugins to play all DRM content. These plugins have their own security issues, but unlike with the Flash vulnerabilities, security researchers are banned from looking for them, due to Section 1201 of the Digital Millennium Copyright Act (DMCA). That means malicious hackers, who already engage in other criminal activities, may freely take advantage of all the vulnerabilities they find in these DRM plugins before companies discover them on their own. In short, because of the closed nature of the DMCA, we end users are at risk unnecessarily, and we will soon have no ability to disable this plugin should we wish to do so. Brave offers a browser that works on all platforms (Windows, Mac, Linux) and on mobile. It blocks ads by default, blocks malware, and is lean and fast. Putting user privacy and security at the forefront, along with speed, this thing is a powerhouse as it forces https on websites and prevents malware-serving advertisement networks from invading your workspace. Brave intends to keep 15% of ad revenue for itself, pay content publishers 55%, ad partners 15% and also give 15% to the browser users, who can in turn donate to bloggers and other providers of web content through micropayments. I have yet to figure out how or if that will work, exactly, and it doesn’t seem to be fully impemented in the browser yet, but it seems like a great way to solve the elephant-in-the-room problem the Internet faces today: how to earn money and keep users safe at the same time, so that they don’t need to run ad blockers and anti-tracking plugins? Stay tuned for more info as I learn it, and as I figure out Brave. These are some notes I find myself referring back to as I work through my studies for the OSCP exam. As I develop more of these, I’ll continue to post them here on my blog so that others might find them useful. Use Kali Linux for all the following instructions. In my efforts to self-study in preparation for the OSCP certification later this year, I’ve been going through some of the intentionally vulnerable Virtual Machines (VMs) on vulnhub.com to sharpen and broaden my penetration testing and hacking skills. Among others I’ve completed, the Kioptrix series of VMs is allegedly similar to what you see in the actual OSCP test, so I’ve been going through them in order. Part of completing the OSCP is providing a write-up of your hacking adventures to explain how and what you did to hack a server, so I figured I better start now. Other folks do similar write-ups on the VMs on vulnub.com, and I’ll see if they will add this to Kioptrix 1.3 page soon. Hopefully, someone will find this useful either way. It should be noted that this VM was known to have at least two possible paths to getting root on the system, and this writeup outline just one. On my local network, this VM turned up with the IP address of 192.168.0.110. No basic SQL injection working from any initial attempts. Nothing in the source code of note. Some other basic manual fuzzing and poking around didn’t reveal much either. + PHP/5.2.4-2ubuntu5.6 appears to be outdated (current is at least 5.6.9). PHP 5.5.25 and 5.4.41 are also current. + Apache/2.2.8 appears to be outdated (current is at least Apache/2.4.12). Apache 2.0.65 (final release) and 2.2.29 are also current. 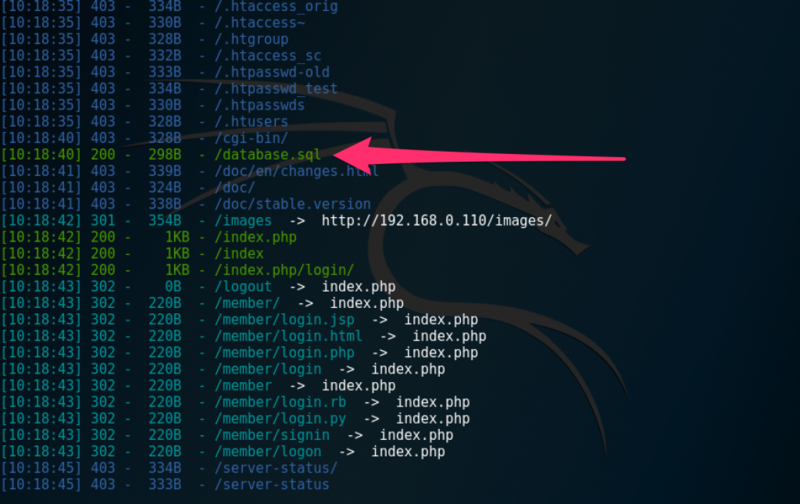 Both of those directories contained a file (robert.php and john.php) that, when clicked, would just redirect you back to the main login page. I also ran DIRSEARCH, a python tool that also works well for finding directories and files. I ran acccheck on the ‘robert’ user with the big.txt pw list, to no avail. Can circle back to try the other usernames if needed. This was found during discover with dirsearch, and it appears to be a short MySQL dump file. Since other avenues were turning out to be fruitless, I thought I’d give this a closer look. Immediately, the first thing to note is that there’s a username and password shown in the dump file. Let’s try it on the HTML login form at http://192.168.0.110/index.php?. No luck! I thought maybe that was a default password, so I tested it on the other known users as well (robert, root, loneferret), but still no luck. Perhaps it’d work with SSH or SMB? The file at least led me to believe MySQL was in place, so perhaps some more SQLi exploration would help. That took me to the User Admin Panel and showed the actual password. That seemed kinda easy. But this is when things got hard, actually. I logged out and confirmed that the password worked. It logged me back into that same page. But what good is that? Let’s try SSH again! I was warned about trying to cd into the root directory, and getting kicked out if I tried again. lpath is the same as pwd. Bummer. How about getting around now that we know it is possible to simply re-log via SSH if you get kicked out? No luck. 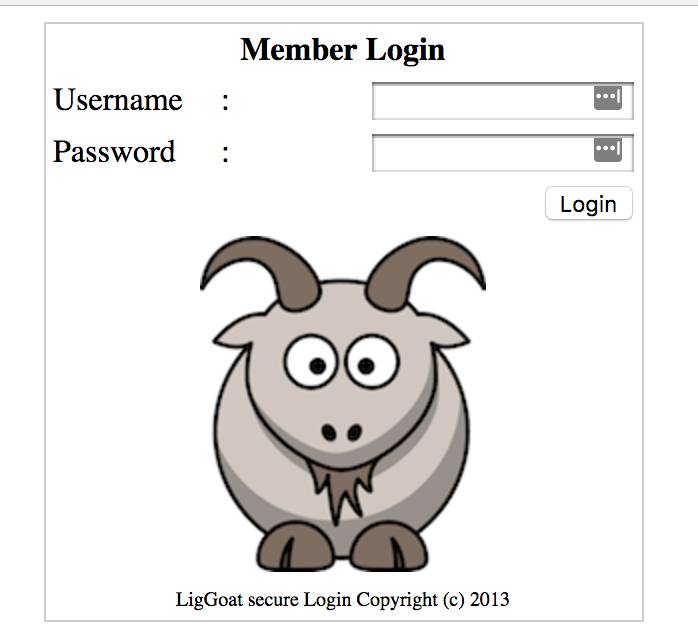 Must break out of the restricted “LigGoat” shell. To the Google! Finally, a useful shell. Well, more useful. It still seems to be a basic user account with no real privileges. So where to next? MySQL exists and can be leveraged to take over a box under the right circumstances, so before exploring other vectors, I decided to start with it. The necessary lib file was already at /usr/lib/lib_mysqludf_sys.so which meant I didn’t need to grab it from sqlmap and upload it to the system. Modifying those instructions a little, there was no need to compile a c script (which I was unable to do as user ‘john’ anyway. It should drop you into a root shell! "We may have MySQL root access but not system root access for a number of reasons including having a shell account on the target whilst MySQL’s root user has been left unpassworded by default, or alternatively gaining access via SQL injection through a web application connecting to the database as root, which is something I see far too often." The necessary lib file was already at /usr/lib/lib_mysqludf_sys.so which meant I didn't need to grab it from sqlmap and upload it to the system. Modifying those instructions a little, there was no need to compile a c script that changes users. Technology is not all about gaming and data. Technology can be used to improve economics and even health. 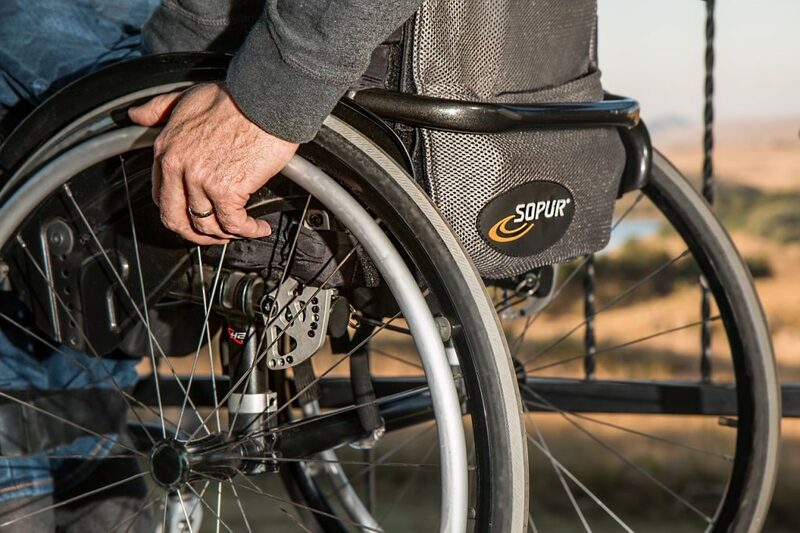 Paralysis is a devastating by-product of spinal cord injuries. It means that the victim will have limited movement in some parts of their body. Scientists are currently trying to use brain implants to restore movement to these people. Neuroscientists in France are behind this life-changing innovation. Whilst it could still be years before it’s complete, there have been promising developments. Testing has been carried out on animals. A recording device is installed beneath the skull and a pad of electrodes are put around the spinal cord. The two are joined by a wireless connection. What this achieves, in theory, is a system that translates the animals intent to move into an electrical stimulation in the spine. So brain and body are once again working in harmony. This was starting to become a big trend last year, and it’s popularity shows no signs of slowing down. 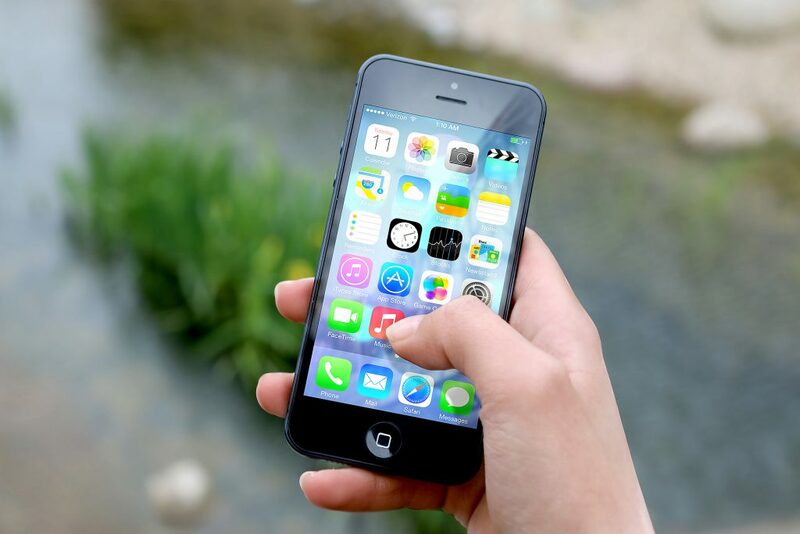 Voice search technology allows the user to speak to their phones and instantly receive answers to questions, schedule dates in diaries, and even turn the heating off at home. This technology is set to be introduced to more areas of our lives than ever before. Forget asking your phone the weather, it could be useful in our homes and workplaces too. 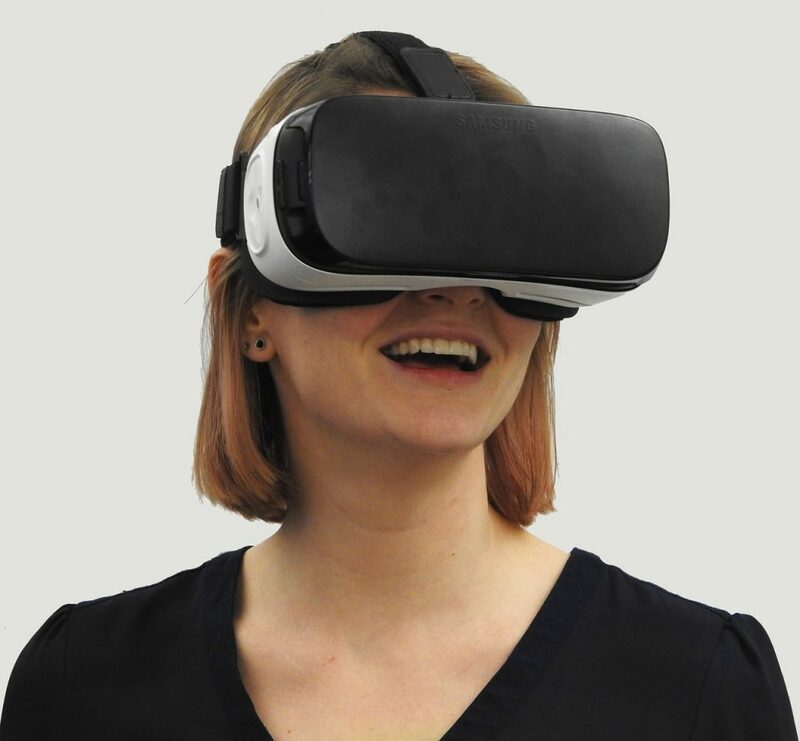 Virtual reality technology was big news last year and continues to be this year. VR can come in the form of headsets for gaming, immersing you in a virtual world. The latest in VR tech is virtual reality retail, a new three-dimensional environment for users to explore. Artificial intelligence is always big news and 2017 is no different. This year we can expect to seem some impressive leaps forward as investment into this kind of tech rises. Autonomous machines are the big new development, vehicles which drive themselves. 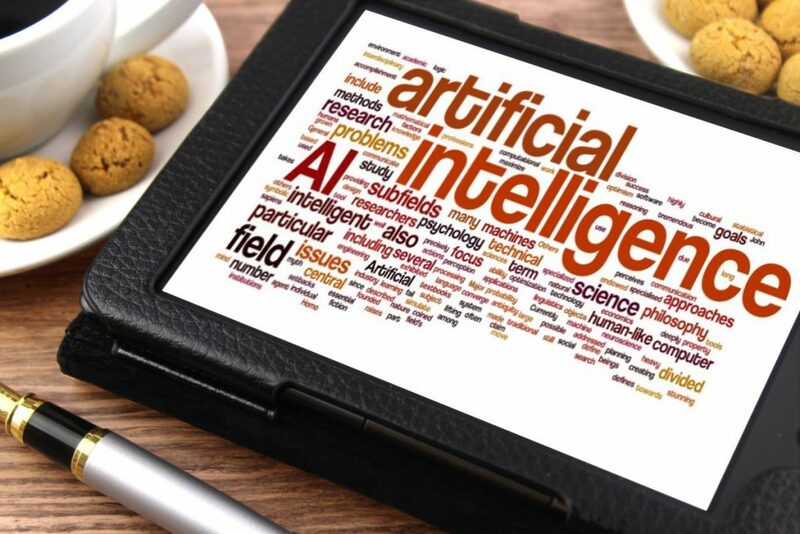 Businesses will start using machine intelligence to gain insights into better services for customers. 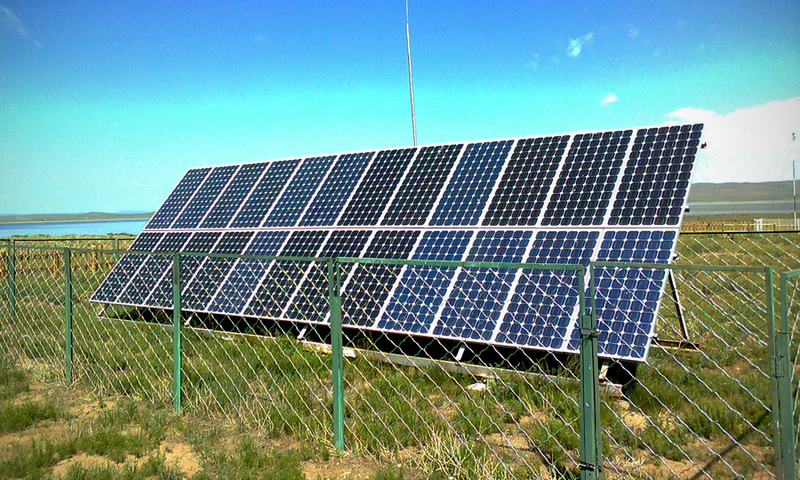 Solar panels were the tech of choice for eco-conscious consumers. Years after they were first released, these panels still aren’t up to the job. A new solar device promises to succeed where solar panels failed. Scientists are working on a new kind of solar energy device. It will work by transforming heat into beams of light. In theory, this will be cheaper than solar panels and harness far more of the sun’s energy. Turning sunlight into heat and then back into light, is the general idea. This could increase efficiency and provide cheap and continuous energy.